Hey! 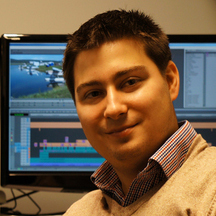 If you remember several weeks ago I came out with a keyboard shortcut quiz for Avid Media Composer. Well many of you downloaded it and I got some really good feedback so I decided to take it to the next level and create a bigger and better one! 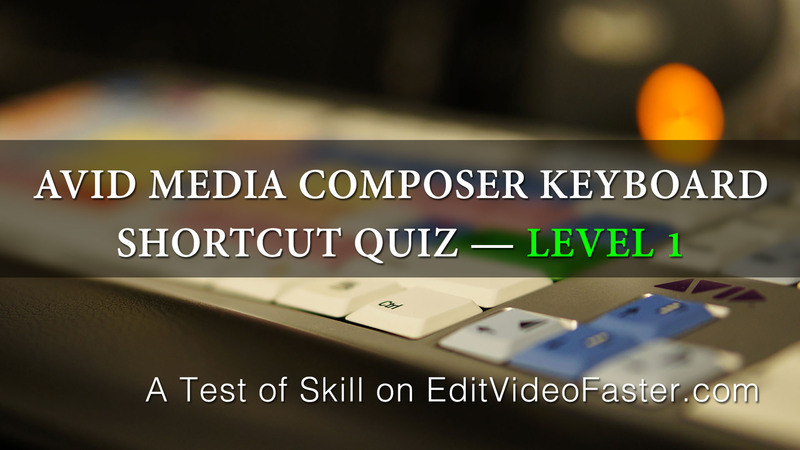 I’m calling this one Avid Media Composer Keyboard Shortcut Quiz — Level 1. Yes, Level 1! That means I want to and will make more and tougher ones. This requires two three things from you. First, you take this quiz! You were going to already so this one is easy. And third, you stick around and read my message at the end of the quiz. PS: When you go to the quiz you’ll be asked to enter your name and email. Don’t worry, that’s just for me and won’t be shared! I may reach out to you in the future if I come out with other items like this one that might be of interest to you though. Good luck on the quiz! !